The K.C. Brains Seeds Company from Amsterdam were the winners of the Dutch Weed Cup in 2001. 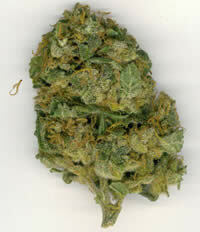 You will be hard pushed to find better prices for some of the world’s most famous marijuana seed strains. KC Brains Seeds are ideal for souvenir seed collections and botanical preservation projects.